I will freely admit, it’s sometimes hard being fashionable when you are trying to lose weight. Unless you’re already skinny and looking great, many companies assume that you don’t mind looking like an idiot when you are out walking or working out at the gym. If finding suitable clothes wasn’t bad enough, we are stuck with ugly looking pedometers that are meant to be placed in that non-existent pocket in most women’s workout clothes. If they aren’t hard to carry around, they are big, bulky, and just look plain ugly on your wrist, making it something you don’t wear unless you are working out. Well, through Best Buy I recently discovered an all new pedometer that not only tracks your steps and calories, it makes exercising fashionable – the Shine by Misfit. The Misfit Shine is an elegant, wearable tracker (pedometer) that allows you to make exercising fun and fashionable. With this gorgeous device, it is easy for people to feel empowered to be more proactie about their personal health. Unlike many other pedometers on the market, it is designed to look good without having too many confusing features that distract from its main purpose – tracking calories burned and your overall activity level. Even setup is super easy on your iPhone, allowing you to walk into Best Buy, purchase it, and get moving right away without connecting to a computer or going through a confusing set up. In other words, it is quite possibly the most fashionable and easy-to-use wearable tracker on the market! From the moment you take the Shine out of the box, you will love that it is super user friendly and designed to make everything easy on you. Personally, I was ready to have a fight with my Shine when I took it out of the box, especially after my experience with my Fitbit. It took me about a half hour to set up my Fitbit from start to finish, bouncing it between my iPhone app, computer, and then back to my iPhone app. It was a major pain and the app never completely worked right. I was surprised to see that the Shine was the exact opposite. The hardest thing you have to do is install the iPhone app, take it out of the box, and place the battery in the actual Shine. That’s it! Everything else is super easy and takes less than 5 minutes. In a way, the Shine really is a breath of fresh air. It is even fantastic at counting steps and giving you access to quickly jump between sports. For example, it understands that you will burn more calories running than walking, and adjusts for this when you switch to running mode in the app. You can also check out your daily progress by tapping the Shine, where it will show you through lights surrounding the outside of the tracker. Speaking of the lights, this is another innovative feature of the Shine – it is also a watch! These lights will light up, showing you the time so you don’t have to wear a watch or constantly be checking the time on your iPhone. 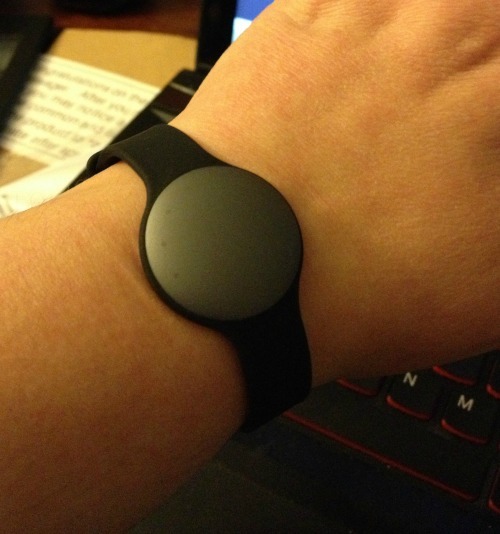 So far, I love my Misfit Shine. Having owned a Fitbit as well, I think this may be my favorite activity tracker. It was much easier to set up, doesn’t take complicated taps and applications, and allows me to switch things up with different outfits. To me, technology should be something to integrate with our lives to make things easier, not the other way around. Right now, I can’t wait to go to Best Buy and buy more accessories, including the cute leather band and necklaces. 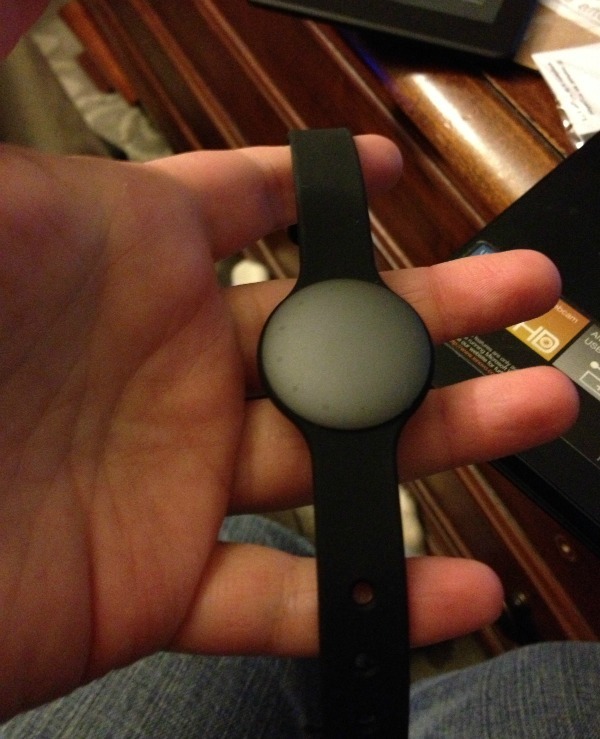 Based on my own opinion using the Misfit Shine, I am happy to give it an A rating! 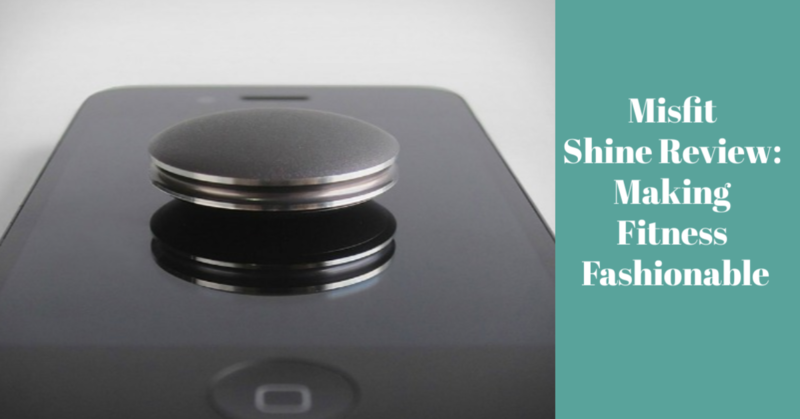 Would you like to purchase a Misfit Shine for yourself or someone in your family? Well, this awesome pedometer is available on Amazon.com in the following colors – silver, black, champagne, and topaz. Don’t forget too that you can also purchase extra accessories to make it fit your own personal style, including leather bands, sports bands, and even a necklace! Wow. This would be handy! Does it have to be worn on the wrist only? Nope! It is held on by a magnet. You can buy attachements to have it go in a necklace, other bracelets/bands, as a clip on your shirt, in your pockets, or they even recommend putting it in or on your sock. I am personaly planning on getting one of the necklaces for it. If this is the case, I now agree with the reviews I read online that this is the most wearable fitness tracker. I just hope the necklace chain is long enough so it can be hidden under clothes. This is too cool! 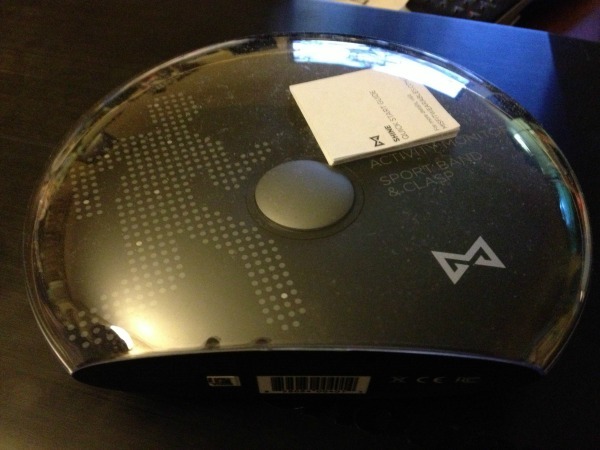 I've never heard of anything like this before…technology is amazing! I really appreciate your review, because I'm on the road to fitness, and recently lost 70 pounds, so I"m always looking for ways to make feeling and looking great easier! I was thinking about getting my husband a fitbit for Christmas, but we're both rather dorky where technology is concerned. This sounds like a much better solution – thanks! I will be looking for something like this in January for sure! First my cruise and no limits…. I would love this for all of my exercises. I like that it's available in different colors. this is a sleek looking pedometer! I love the look of it, it doesn’t stand out. And I like that is has a built in watch. I really like that this counts calories burned. It looks sleek and classy too! Nice. I’ve looked into getting one of these in the past. I think they’re very stylish and concealable without looking like a fitness tracker! I’m sad that it doesn’t collect much data though!